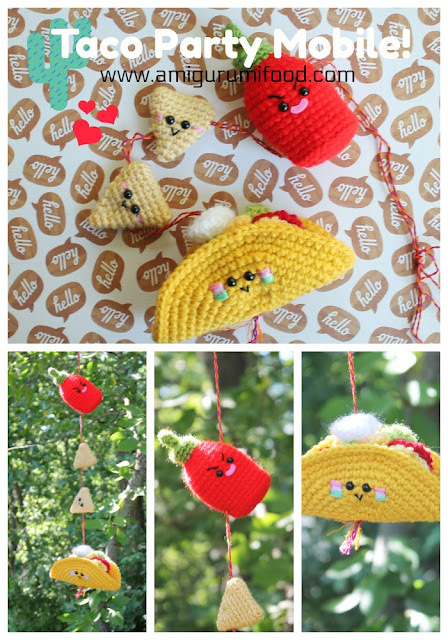 Amigurumi Food: Sundae Morning new Crochet pattern!! Ice cream cup!! Sundae Morning new Crochet pattern!! Ice cream cup!! Sundae Morning Amigurumi Food Crochet Pattern Ice cream Cup!!! Crochet Hook: 2.75 mm or 3.00 mm and 2.00 mm for details! 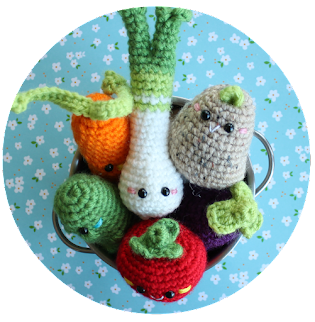 One pattern available for Instant Download. When the payment is completed you will receive an email with all the information needed to download the file (PDF). 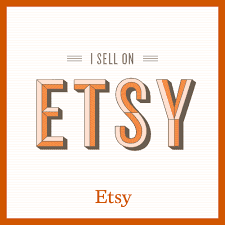 You'll receive an email from Etsy including your link to download the file. The patterns are very detailed and contain step-by-step photo tutorials! !